Commissioner Russ Crumbley became the 39th person elected as a County Commissioner in 1984 and took office in 1985, serving three consecutive terms before choosing not to run again and leaving office in January of 1997. 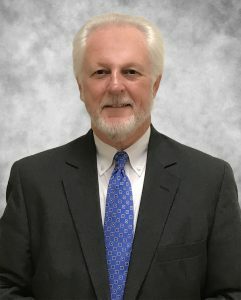 Following his retirement from Central Georgia EMC, Commissioner Crumbley returned to public life and ran unopposed for a fourth term of office in 2016, taking office in 2017. 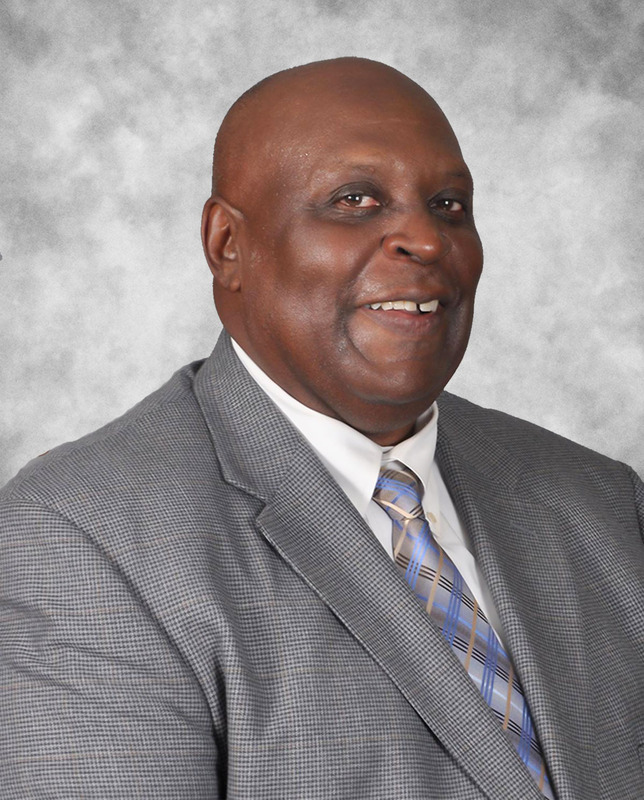 He currently works part time for Sherrell Westbury Funeral Home and is actively involved in Macedonia Baptist Church. 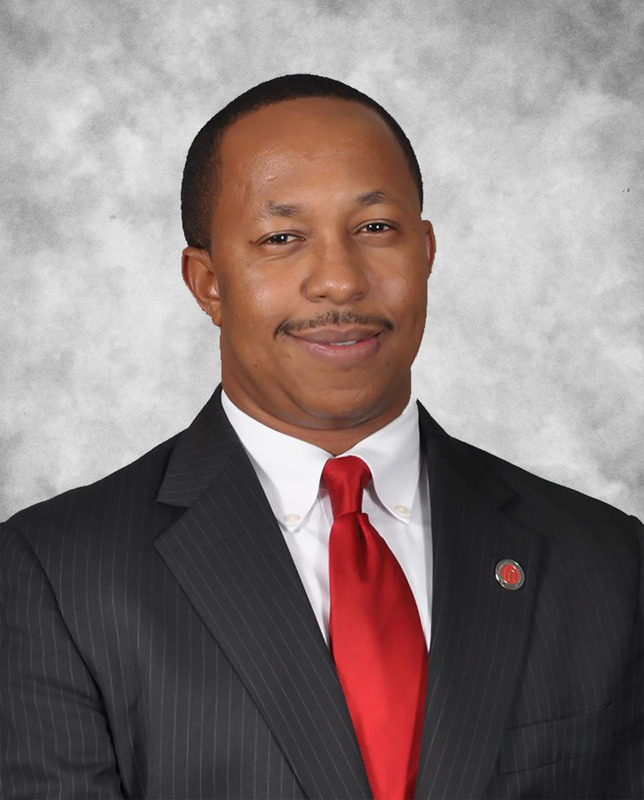 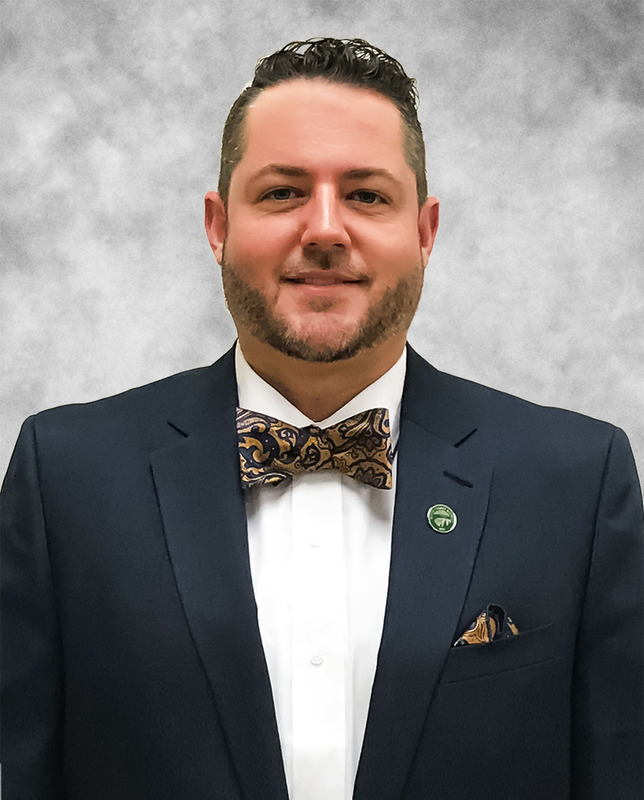 Commissioner Crumbley became a Certified County Commissioner in 2017 and was elected to serve as Chairman by his colleagues for the 2018 session. 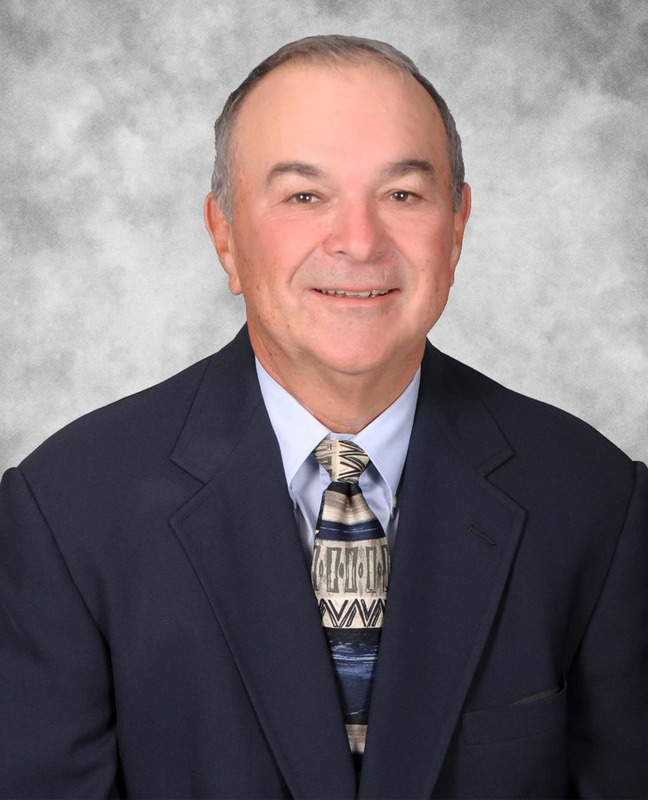 He and his wife Rhonda have two grown children and several grandchildren.